When I was studying at the College of Naturopathic Medicine, we talked a lot about vitamin D. How important it was and how for the most part, those of us residing in the northern hemisphere are deficient. Many of us as students skipped off to the G.P to get our levels tested and rounds of applause would erupt as we shared stories of correcting our diagnosed low levels with appropriate supplementation. So yes, we understood that vitamin D was important. But why? Why is more and more kudos and peer reviewed research being appointed to this vitamin and in a plethora of health contexts? Clearly I can only touch the surface in a short blog but to give you a flavour – let’s talk bones in the first instance. 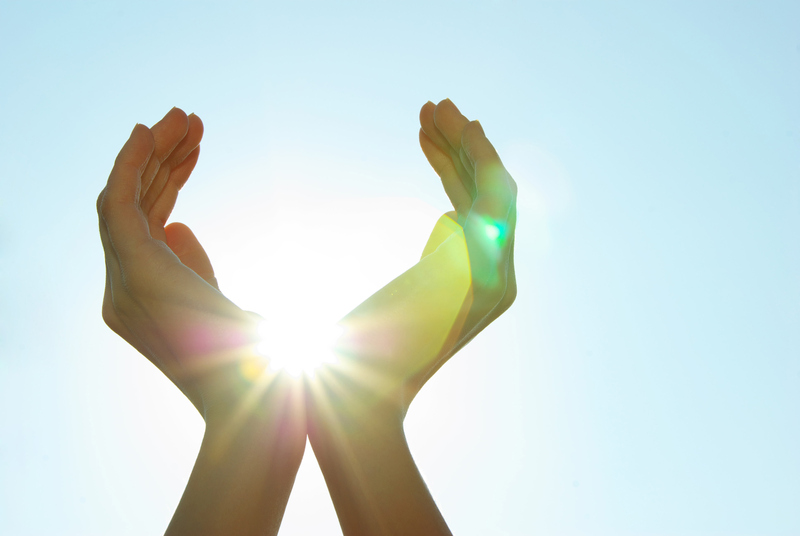 Vitamin D is critical alongside other synergistic nutrients in promoting and maintaining healthy bone mineralisation. Vitamin D helps the body to absorb calcium. And how do we get this vitamin into the body? Well a limited amount is through food such as fish liver oils, butter, egg yolk and sprouted seeds. The main way we get it is via the action of the sunlight on the skin. Aaahhhh summertime we coo. There is no coincidence that we generally feel better in the summer months and can certainly attribute some of that increased energy, better immunity and generally improved ‘joie de vivre’ to actually having increased levels of vitamin D. Vitamin D helps to modulate the inflammatory response and is a potent anti-proliferative. Uncontrolled cell proliferation is common in many disease processes. In fact, I discovered research going back to the 1990’s referencing vitamin D as an important consideration in allograft rejection (a subject particularly close to me) – so for people who have received an organ from another person. It helps to regulate cells known as pro-inflammatory cytokines which are those tricky cellular monkeys that contribute to systemic inflammation – and ultimately any disease process is essentially some form of systemic inflammation. reducing insulin resistance in type 2 diabetes. It is also valid in pain management – again if we think about inflammation, where we can use nutrients that help reduce the inflammatory response, this may help to modify pain. A 2012 randomised study published February 27 in the Archives of Internal Medicine looked at women experiencing menstrual pain, with one group receiving a very high dose of 300,000 i.u and the other group receiving placebo. The study found an over 40% decrease in pain symptoms within the group administered with vitamin D compared to no difference in the placebo group. So significant implications for chronic pain management. And guys no need to bake yourselves in the sun to get your daily dose. Respect the sun for it is a powerful star. Depending on how fair or dark skinned you are, between ten to twenty minutes of exposure a day is good. So the fairer you are the less time – so you never ever burn. This does need to be without sunscreen and as much of your skin exposed as possible. 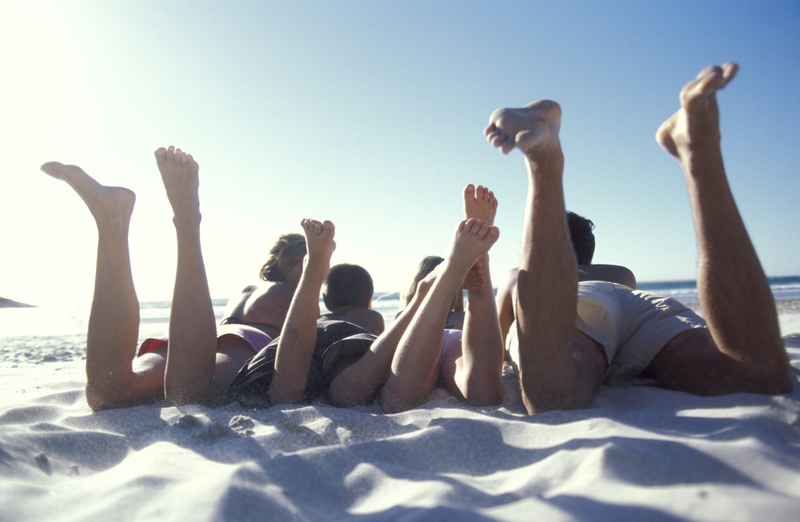 And when using sunscreens opt for more natural brands containing less harsh chemicals. Remember your skin is a major eliminatory organ so be discerning and mindful about what you cover it with.